El Carrizal is a Formative Period (1500 B.C.-A.D. 100) site in south-central Veracruz state in Mexico. 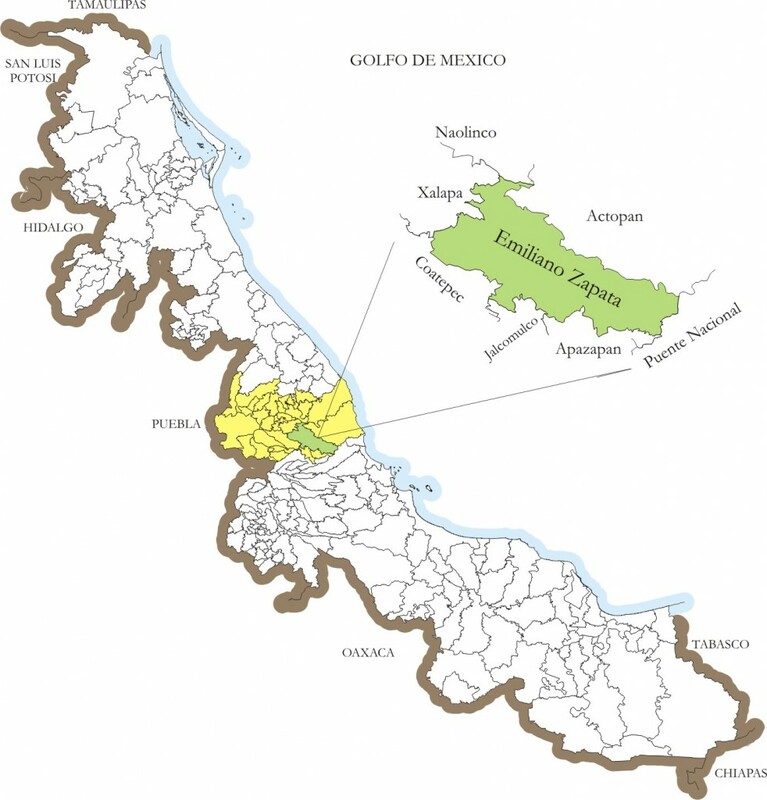 North of Los Pescados River, it is in the Dos Rios Municipal District and is easily accessed from Xalapa and Veracruz city. The area is famous for the thermal baths resorts, which are a tourist attraction for families from around the state. We noticed the site on our way to the Agua Caliente village, as part of our community service for archaeology undergraduate studies at Universidad Veracruzana (U.V.) with Professor Ernesto Fernández Panes. Three years later, researching for our graduate theses, we “discovered” the site as one of the few Formative settlements of south-central Veracruz and in addition to having some of the few yokes—carved u-shaped stone belts worn in the ballgame—found in controlled excavations. 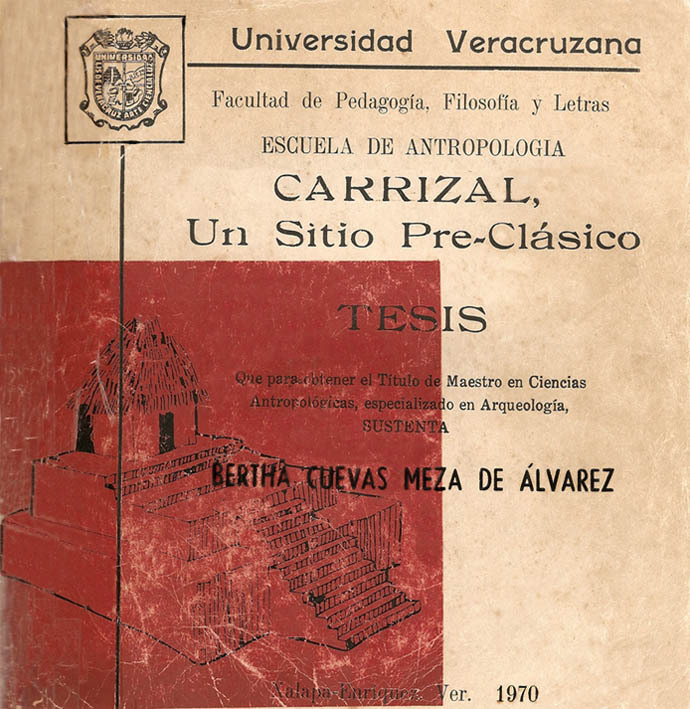 Surprisingly, no archaeologist has expressed an interest in the site since Bertha Cuevas excavated it in 1961 and 1962, the results of which were published as her masters thesis in 1970 by U.V. Her research was part of an archaeological rescue project originating when the community’s main road was being built. Unfortunately, that caused the destruction of several mounds before her arrival. 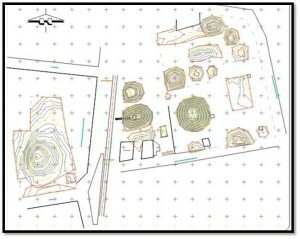 Her investigation aimed to study the site’s architecture and her team excavated 11 of the 54 mounds at the site. 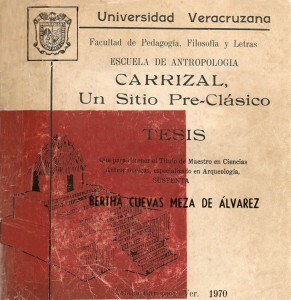 Cuevas established that the materials found mainly belonged to the Late Formative (400-100 B.C.). Artifacts include carved yokes, burials, Remojadas Inferior style pottery, an Aztec IV jar, figurines, musical instruments, and others. Part of the site is beneath the modern settlement, Villa Emiliano Zapata, between Xalapa and Veracruz. The rest of the site is now used for agriculture and pasture land. The main part of the pre-Hispanic settlement consists of a number of mounds dispersed in an area of 400 x 300 meters. 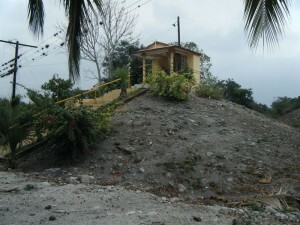 A chapel has been built above one of the main mounds and the community has absorbed the site as part of its landscape. However, the systematic destruction of the mounds over the last decades has left only half of them standing. Collection of archaeological materials by peasants, children, and enthusiasts has also modified the context. One of our objectives was the compilation of a damage report. Thus, a second sketch map that includes the still-standing mounds and modern constructions was outlined with the collaboration of a U.V. topographic team. 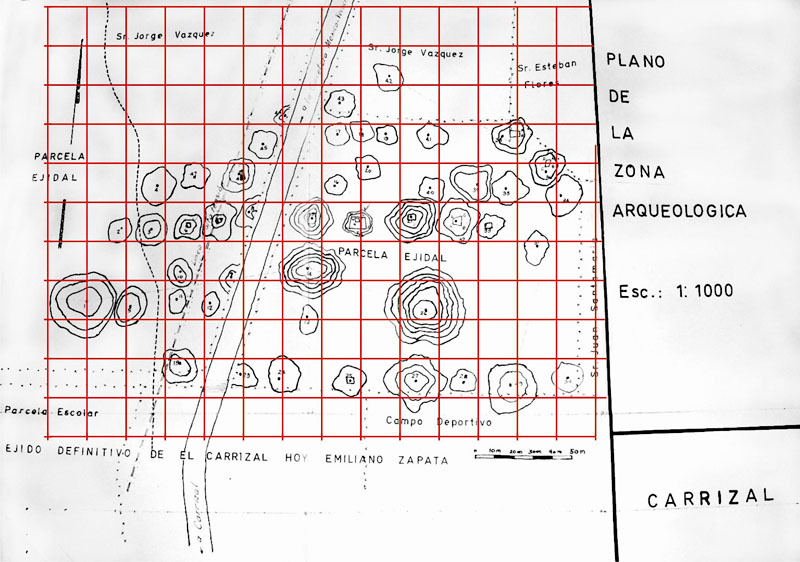 When comparing Cueva’s sketch map to ours, we noticed that out of the 54 original mounds, only 11 are still complete, while five have been partially destroyed. Unfortuntely, this means that 75 percent of the site has been devastated within the last 50 years. In spite of this destruction no INAH (Instituto Nacional de Antropología e Historia) intervention has taken place, nor has any recent archaeological research been conducted. 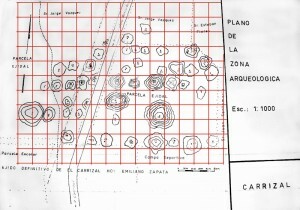 The Proyecto Arqueológico El Carrizal emerged in 2008 from a combination of factors. South-central Veracruz’ archaeological richness presents a number of challenges, both demanding and stimulating, which can provide data for various branches of research. We viewed all this information as potentially useful for the study of the pre-Columbian societies in the region. Moreover, no one had paid any attention to the site for over 40 years, stimulating our development of a research layout comprising various stages, programmed for at least four or five years, in order to gather data about the general settlement pattern of the site. This would be established by ceramics, lithics, chronology, architecture, subsistence, cave paintings, economy, and technology. Our program includes cooperation with the state government in order to build a local community museum. 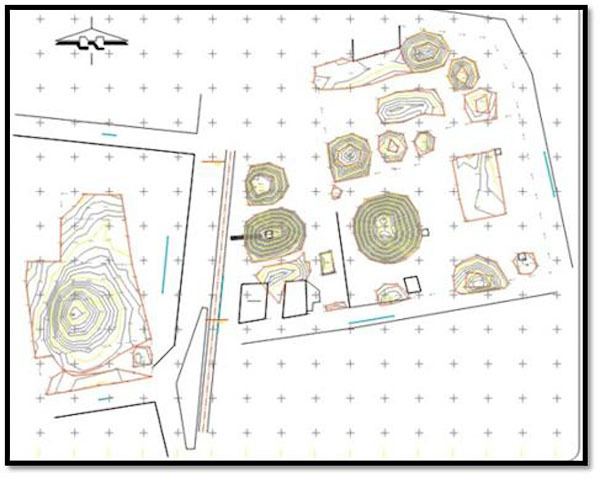 Our research area not only includes the original 54 mounds excavated by Cuevas, but is also extended by a survey that involves a much larger area and includes platforms and mounds visible at Ejido La Balsa and other surrounding communities, as well as the riverside. Thus, a combination of surface surveys, excavation, mound restoration and museum design, this project emerges as an ambitious attempt to mix anthropology, archaeology and heritage management. The Formative period is a challenge for any archaeologist. During this time frame, hierarchies started to control human and material resources, thus social complexity grew in an unknown manner. In Mesoamerica, the Olmec development has raised many questions, a lot of which remain unanswered. In south-central Veracruz, local traditions tended to assimilate Olmec styles and traditions until the Terminal Formative (100 B.C.–A.D. 100) when a well-defined particular set of cultures initiate their development sharing cultural features with groups in Chiapas and Guatemala. This specific transition is very well represented at El Carrizal, where we can see the entire sequence from the Olmec-styled artifacts to the crystallization of their own cultural complexes. El Carrizal presents a high population density, as well as a richness in burials and artifacts. Our research aims to contribute to the knowledge of the region’s archaeological past, as well as the development of a complete chronological sequence. 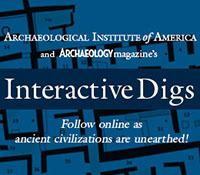 Great site for studying the Late Formative period (400 BC to AD 150) when significant changes were occurring in Veracruz and other regions of Mesoamerica. But, why does the Archaeology e-Update refer this as an Olmec site? The chronology of the inital occupation does not fit that of the Southern Gulf Coast Lowland Olmec (c. 1500-400 BC), and influence or “assimilation” of Olmec style occurred throughout Mesoamerica and should not be used to define an Olmec site. The students and faculty at the University of Veracruz are doing excellent work, and they do not refer to the site as Olmec. Nevertheless, thanks for the updated information. Indeed, we do not consider the site “Olmec” at all. It has a main occupation during the Terminal Pre-Classic (100 B.C. – 100 A.C.) and Early Classic. We have recovered artifacts from the Archaic, Early Formative (baby-face figurines) through the Post-Classic, as well as post-Olmec or Izapan art style materials. However, we believe this site belongs to the Remojadas Inferior horizon. Thanks for pointing this out, we didn’t realize it was refered to as Olmec, we’ll contact the magazine to have that corrected. Very interesting site. I am a physical anthropologist retired now who has worked with Maya sites, notably Copan and environs. Is there any work ongoing at the site at this time, or 2011. I would love to volunteer.